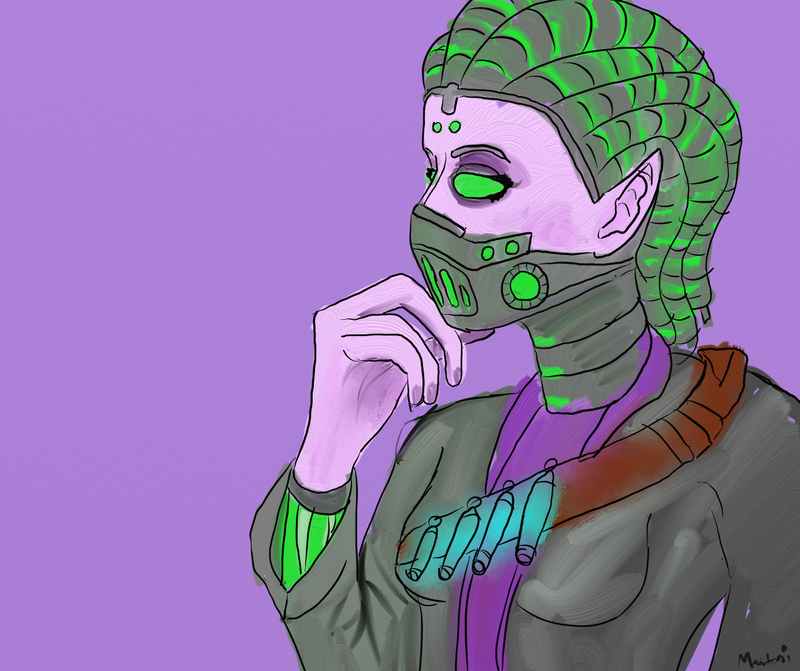 Since my wildstar will not even let me queue, I am taking this time to get some drawing practice in! I have started a safe for work tumblr, in addition to my already existing NSFW one. but I need things to draw! 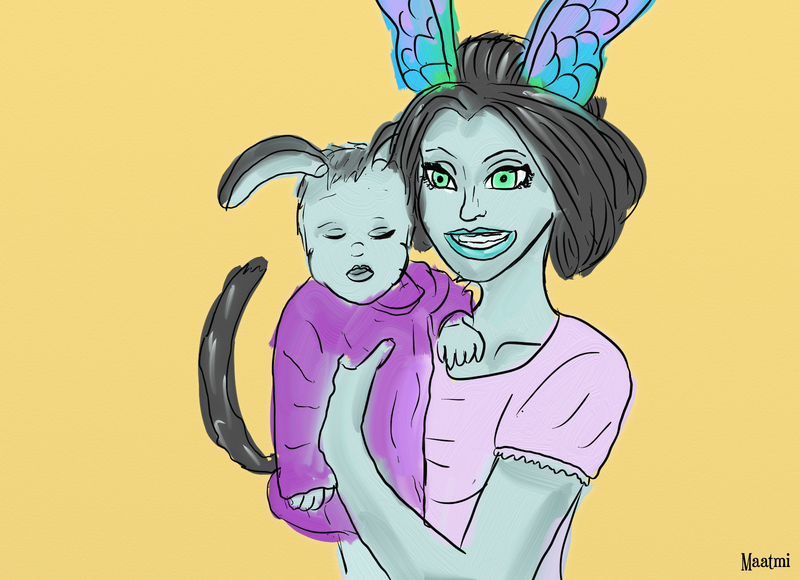 SO for a limited time I will be drawing your characters FREE of charge! Just link me some reference images and basic info about your character, and bam! I will pump out some artwork. quality and complexity will vary. Be sure to include in your message: character name, whether you want a Safe for work or NSFW drawing, details to try to include, and permission to post the result. note: I may not get to all of these, but I will try! 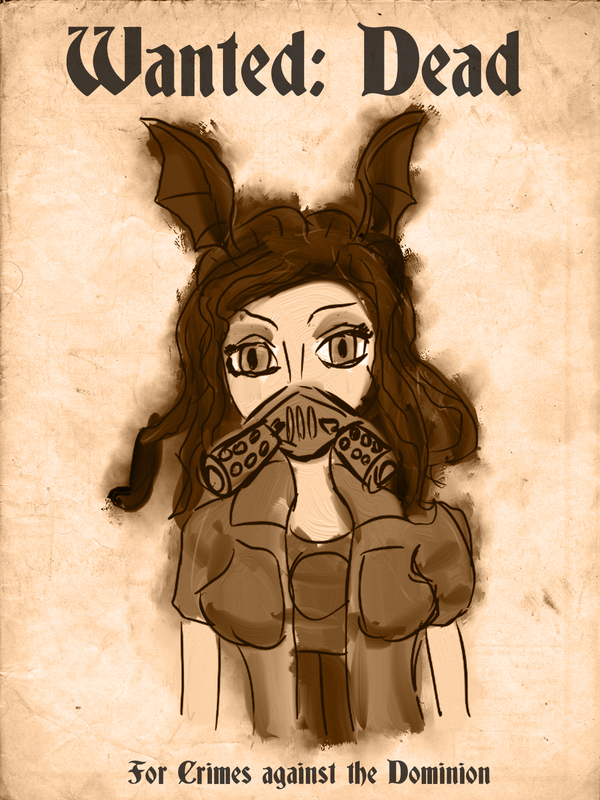 I'm also not the best artist ever, but is free soo yeah! results will be posted http://maatmi-sfw.tumblr.com/ if safe for work. otherwise the normal maatmi tumblr for NSFW. Entity [E] Andric Pena, Jack Dynaer, Viere Skysoul. Oh oh oooh! I like the one of Shanyra! Thank you! I sent a mail with my references. 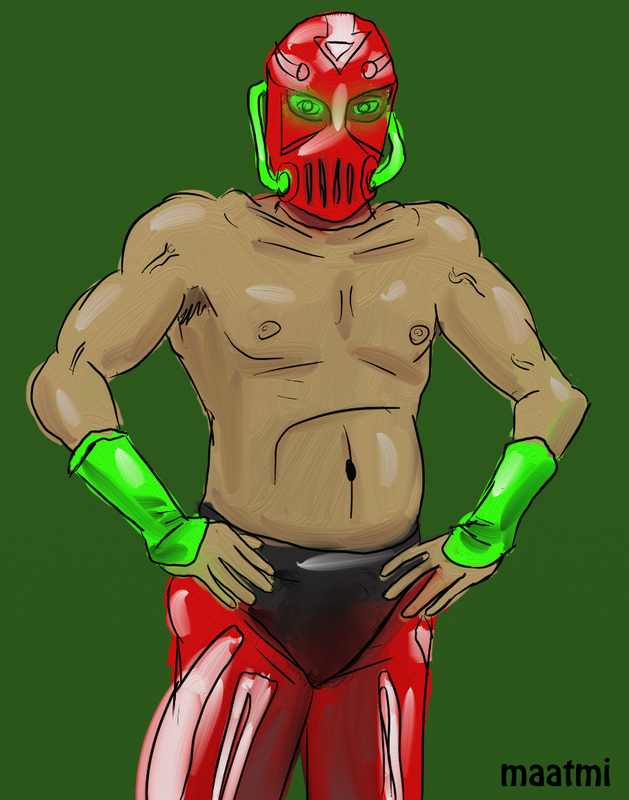 Someone requested I draw one of my own, so I drew my luchador. Requests are closed. Thanks for everyone sending in characters, sorry I did not get to all of them.